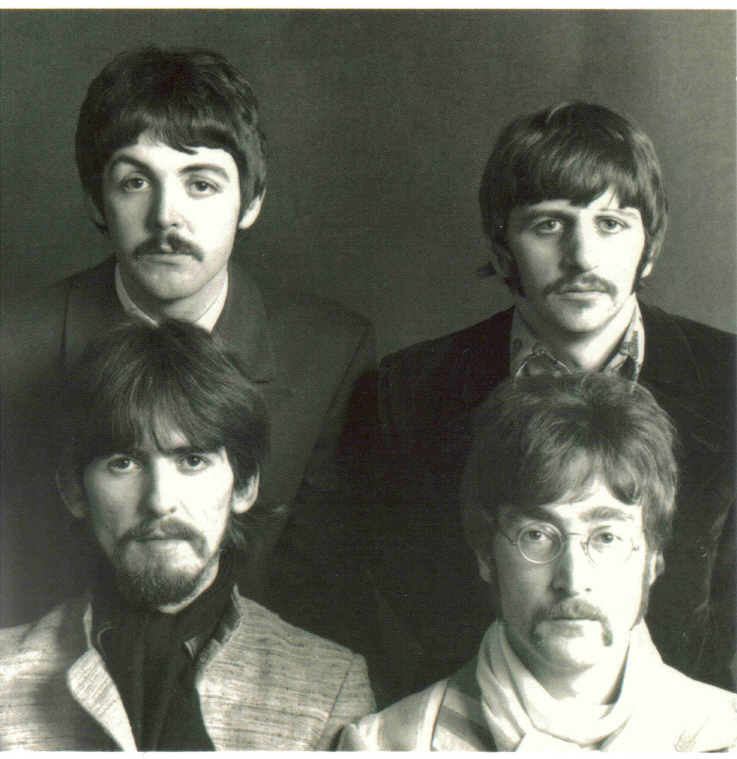 The Beatles Collection » 12. 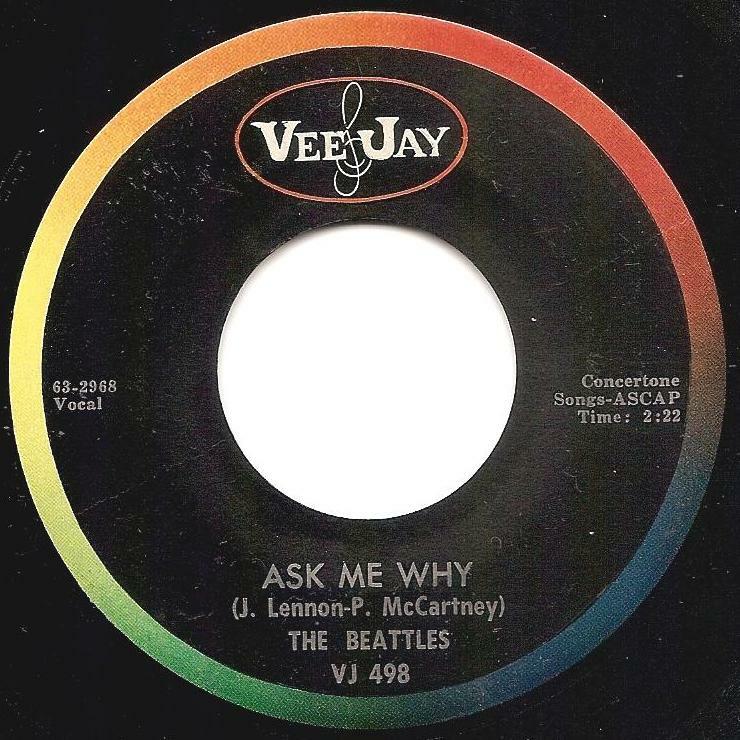 Beatles on Vee-Jay Records. 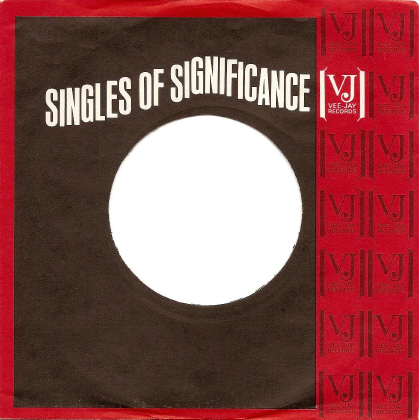 Part 2 – Singles & EP. 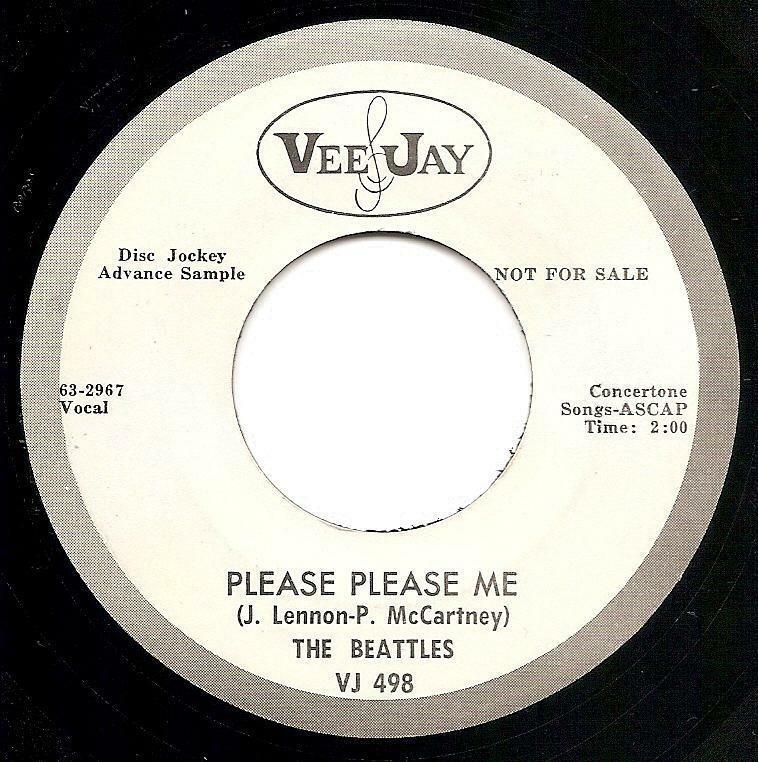 Please Please Me / Ask Me Why, VJ-498 (DJ). Please Please Me / Ask Me Why, Vee-Jay VJ-498. 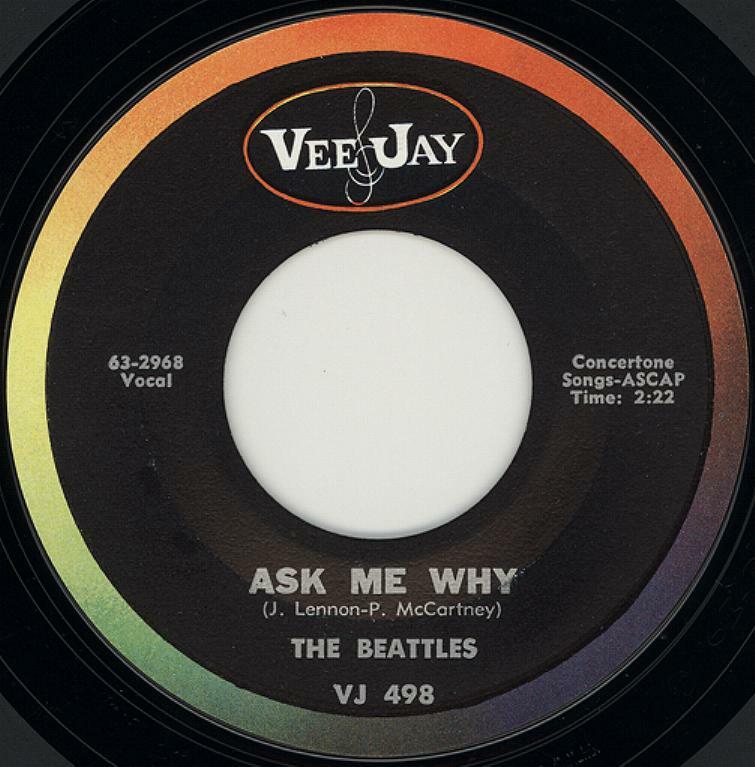 The first record released in the United States to bear the Beatles name was VJ-498, which was released on or about February 20, 1963. 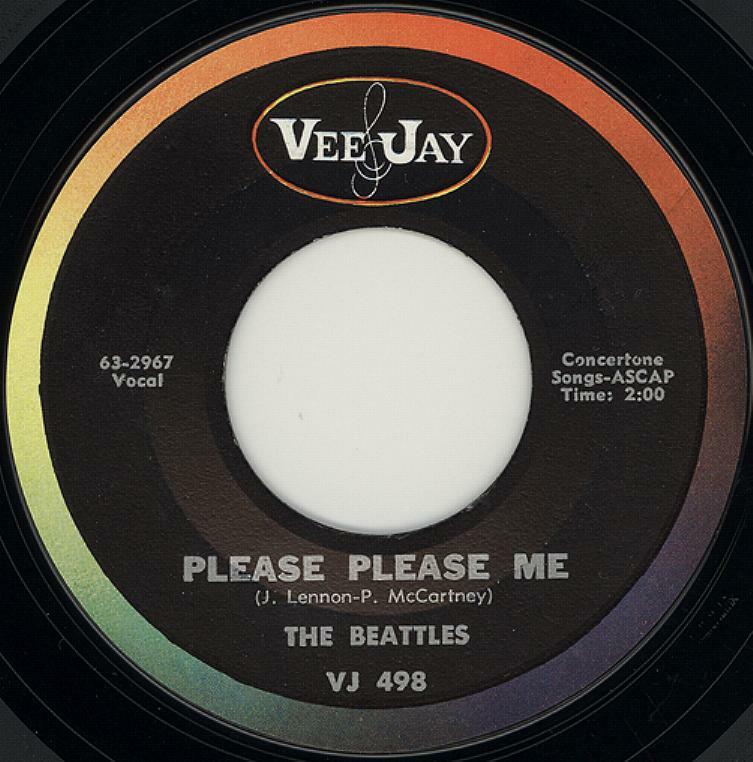 The single contained the group’s second British 45 RPM single, “Please Please Me” backed with “Ask Me Why”, and was released in England on January 11, 1963, as Parlophone 45-R 4983. Both songs was recorded at November 26, 1962 on the Abbey Road Studio, London. 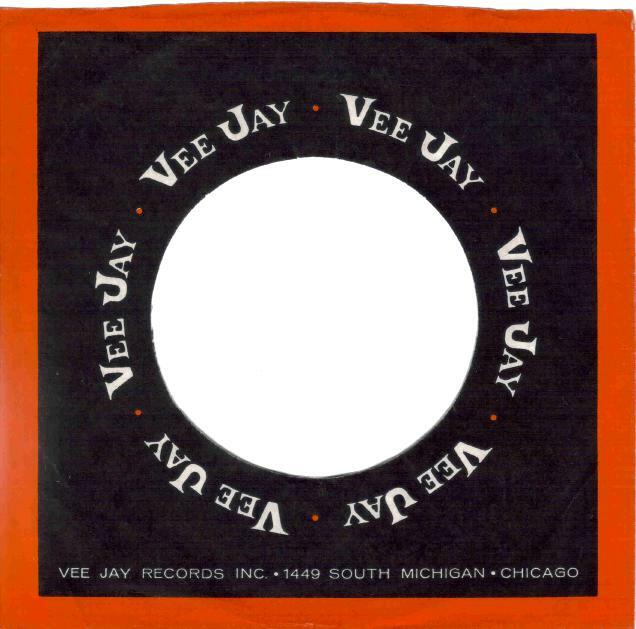 Interestingly enough, Vee-Jay did not even know how to spell the group’s name. All initial issues of the record, as well as advertisements in the trade journals, added an extra “T” to the name. 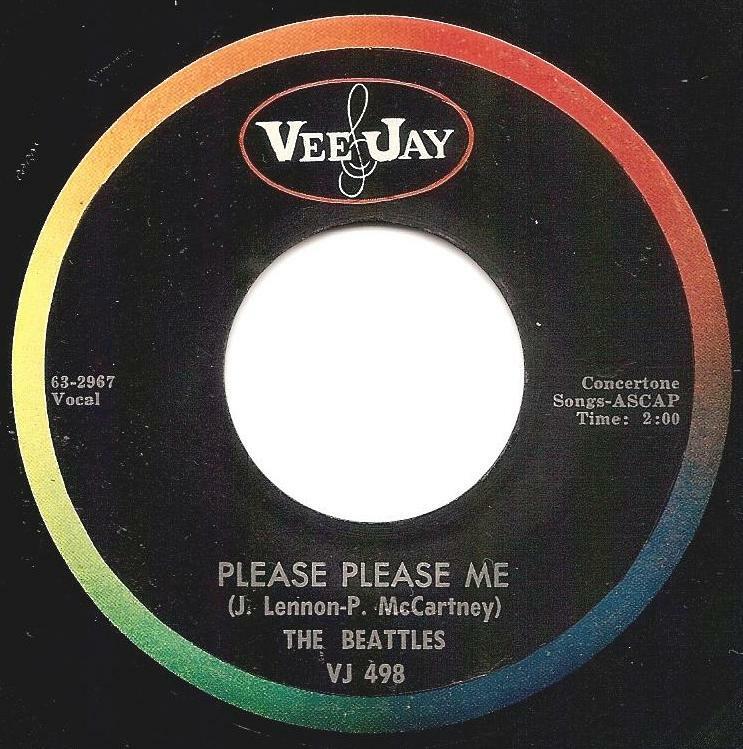 Thus, when VJ-498 was released in February of 1963, it was credited THE BEATTLES. The songwriters were listed as “J. Lennon-P. McCartney”. 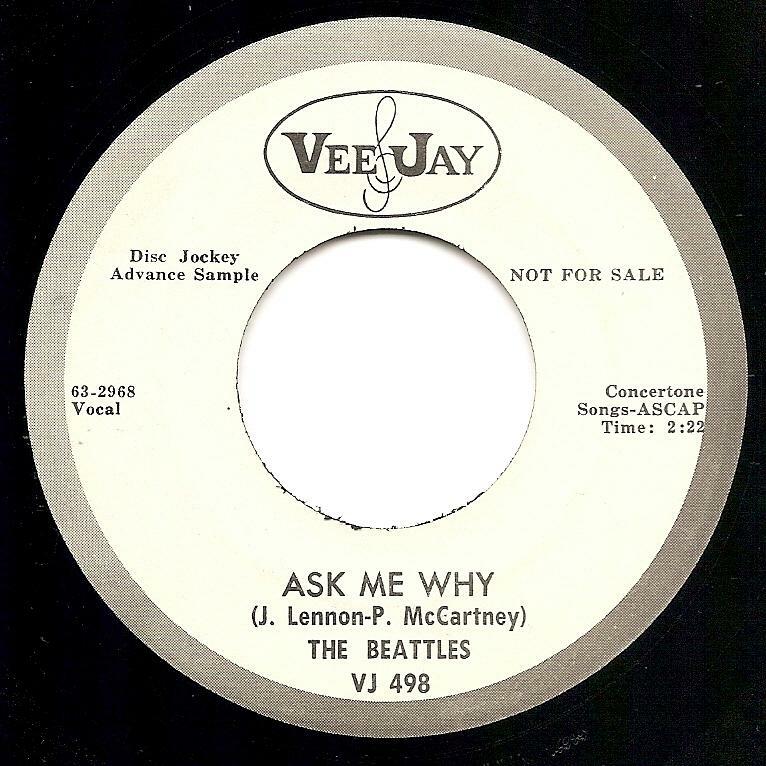 Vee-Jay sold approximately 5,650 copies during the first half of 1963. By mid-year the record had run its course as evidenced by Vee-Jay;s claim that only two copies were sold in the last six months of 1963. 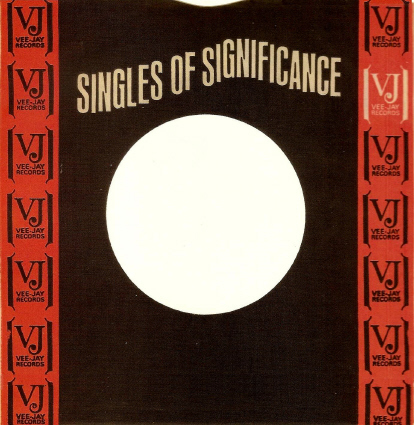 A limited pressing of the of the single in 1964 added sales of approximately 1,650 units, raising total sales to 7,310 copies. This the PROMOTIONAL ISSUE: DISC JOCKEY ADVANCE COPY. White Label with Oval Logo an outer rim “colorband” with varying shades of grey. It has black print lettering, “Disc Jockey Advance Sample” and “NOT FOR SALE”. The misspelled “BEATTLES”. First Record released in the United States to bear the Beatles name. THIS PROMOTIONAL ISSUE IS SIMILAR TO THE STOCK COPY, AS IT WAS ALSO MANUFACTURED BY The American Record Pressing Co. (ARP). ITS TYPESETTING IS IDENTICAL TO THE STOCK COPY DOWN TO THE MISSPELLING OF THE GROUP’S NAME IN THIN PRINT. ITS TRAIL-OF AREA MARKINGS ARE ALSO IDENTICAL TO THOSE OF THE STOCK COPY, MEANING THAT THE ARP. STOCK AND THIS PROMO RECORD WERE PRESSED FROM THE SAME STAMPERS. 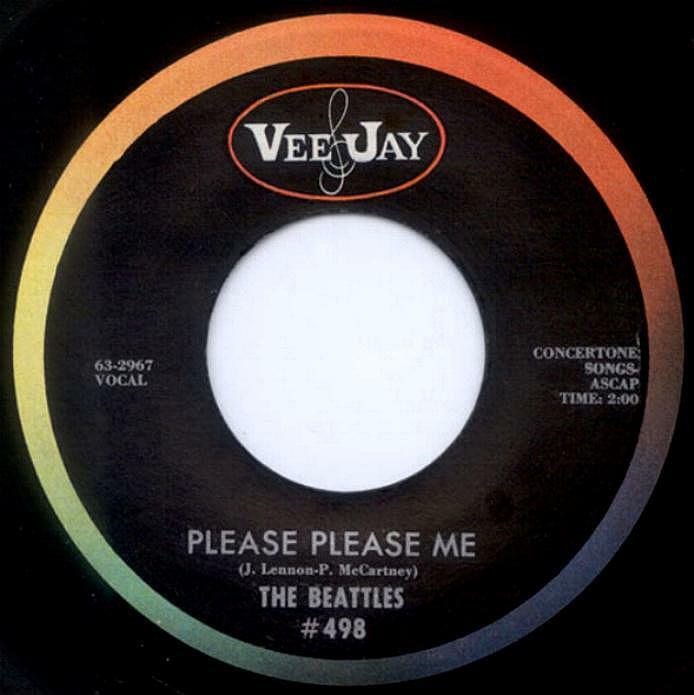 Please Please Me / Ask Me Why, VJ-498 (Misspelled). Please Please Me / Ask Me Why, Vee-Jay VJ-498. February 20, 1963. 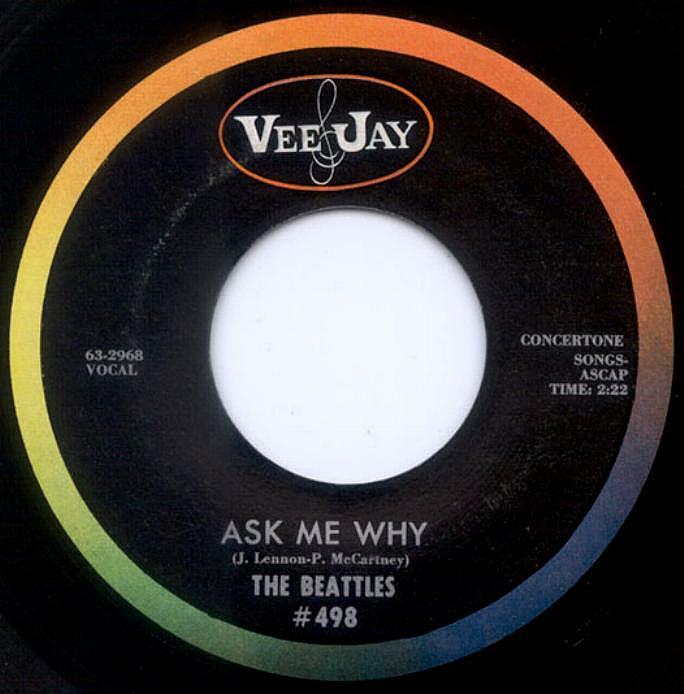 All variations of Vee-Jay Beatles records pressed in 1963, as well as many pressed in 1964, have the initials “RA” and the master number hand etched and Audio Matrix Logo machine stamped in their trail off areas. All three variations of the misspelled “BEATTLES” stock copies were manufactured with metal parts sent to the three different regional pressing plants on the same day, it makes little sense to claim that any one of these discs was released prior to the other two. All three misspelled variations are original issue records. 1. This record has thin silver lettering on a black label with oval logo and outer rim colorband. The initials “ARP” appear in script in the trail off areas, indicating that this record was pressed by ARP. 2. Record has thick silver lettering on a black label with oval logo and outer rim colorband. The MR symbol symbol machine stamped in the trail off areas indicate that this disc was pressed by Monarch Records. The trail off areas also contain the job numbers 46527 hand etched on the A side and 46527-X on the side B. 3. Although record has the same colorband oval logo label. These include a “#” symbol preceding the recor number, the words “VOCAL” and “TIME” and the publishing information entirely in capital letters, the songwriter credits in microprint and the lack of a pressing plant logo in the trail off areas. It has been determined that this variation was manufactured by Southern Plastics.